CD’s are $17.00 and will be signed upon request. International & bulk orders please contact us for special rates. Byron’s latest cd with 44 original tunes. Many great guests are featured on this double disk cd. The Byron Berline Band playing Western Swing their style. Featuring Leon Rausch. Byron’s latest cd with 10 original songs. 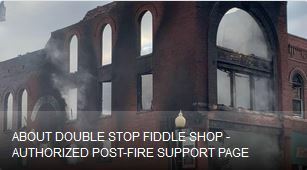 After coming up with the idea for the new album while jammin’ on Saturdays in the fiddle shop, it didn’t take long to get all 22 tracks recorded. This is a tribute to Bill Monroe which Byron just happened to have ready in 2011, the year Bill would have turned 100. 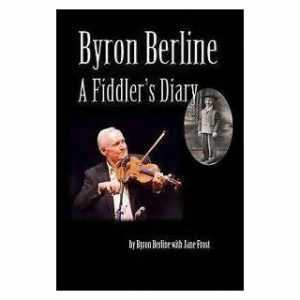 The Byron Berline Band’s latest release. Six songs of Gram Pasons and six of Gene Clark. Guest artists include Vince Gill, Chris Hillman, Jay Dee Maness and Al Perkins. The Byron Berline Band’s first gospel cd which has quickly become a fan favorite. finest in bluegrass and acoustic music! recording studio was a real thrill for Byron. Berline, Crary, Hickman and Moore make this a classic! book mirrors the collection of tunes. this format. Great old-time tunes played by John and Byron. Hickman and Larry McNeely to pick along with him.